E. Russia purchased millions of dollars of Facebook ads to attempt to sway the public opinion so that Donald Trump would win. ​​ Deliberately misleading even one person to vote a certain way is actually attempting to take away that person’s freedom of choice subtly. If freedom to choose the president via a free election is taken away in this way, it essentially puts a President in power via usurpation or a silent civilian coup. It is no different than a military coup when it comes to democracy, it takes away the right of the people to rule and makes the new government a false power. 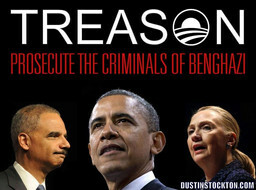 Logically, politically, and in every way, this is a treasonous act whether there is a law to prosecute it or not. 4. 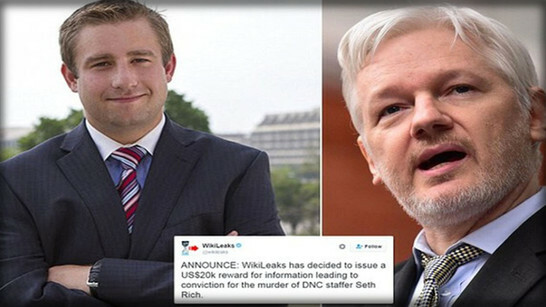 The suspected leaker Seth Rich was murdered in cold blood (shot in the back) and the investigation into it was closed with no prosecution. 5. 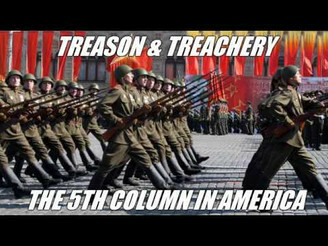 The narrative was stated that the Russians hacked the emails to make Hillary LOOK bad (never mind that the emails reveal that she IS corrupt). 6. This narrative is accepted as fact in the media with no need to prove it. Pretty convenient for the woman who made millions from Russia to use a Russian company and a Russian spy to create a verifiable fake Russian document to accuse the current President of having Russian connections. Anyone who believes this narrative has lost the ability to have an adult conversation because they have demonstrated a complete lack of logic. 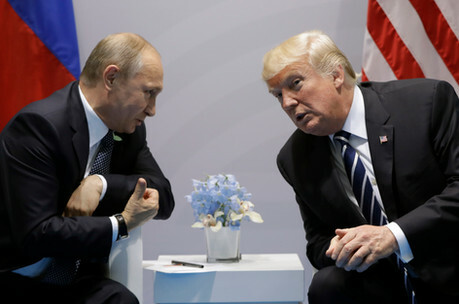 C. The argument that Donald Trump and campaign staff met with Russian officials is completely bogus due to the fact that ALL incoming elected Presidents are expected to meet with Diplomats and Ambassadors of every country that America has dealings with. No one is angry over Donald Trump flying to Mexico and meeting with the Mexican President before the election, but somehow we are supposed to believe that meeting with a Russian AFTER the election is proof of collusion BEFORE the election? The whole Michael Flynn conspiracy is built on this premise. Why did Flynn lie at the beginning of 2017 about meeting with the Russian Ambassador in December 2016? I don’t know, maybe because he was scared of what the media would say after the 24/7 coverage of “Trump has committed treason by colluding with Russians” conspiracy. 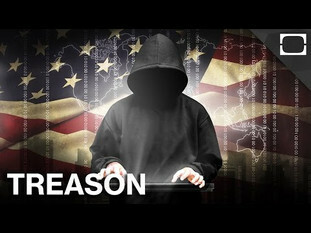 I would want to deny anything that could be taken as treason as well. My guess is that he made a fight or flight response when confronted and immediately denied having anything to do with Russia. D. Yes, Trump was a billionaire that has dealt with almost every civilized power in the world in order to make money as a civilian before he chose to run for President. This is actually a REASON that he SHOULD be President. He already has political and economic ties and foreign powers already respect him. This makes for a good President not a bad one. ​​ This narrative has been out there so long that people have gotten wise to it. The “Bots” or groups responsible for such, have now started putting “MAGA” or “TRUMP” or other buzzwords in their profile to make people think that they are for President Trump. This is only recently in 2017 and is further proof that they were not there prior to the election. Even the fake Pro-Trump “bots” have popped up AFTER the supposed Russian persuasion happened in 2016. All ads posted by the news media as being Russian appear to be attacking Hillary for very real policy issues that she supports or disagrees with. Regardless of who paid for ads (which I would argue was NOT the Russians), if the ads push to the forefront the views of Hillary Clinton or Donald Trump and show the consequences of those views, then who cares who exposed it? Honestly, shouldn’t the voters know what their candidates will do? 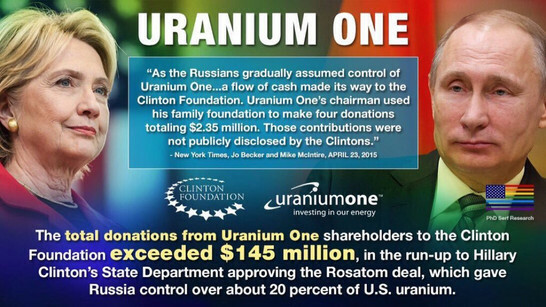 The entire Russian/Trump collusion conspiracy is based on lies, misinformation, and falsehoods that were either completely made up or paid for by the Democrat National Committee or Hillary Clinton. Not one single bit of hard evidence has been brought forth that has not been proven to be another lie. 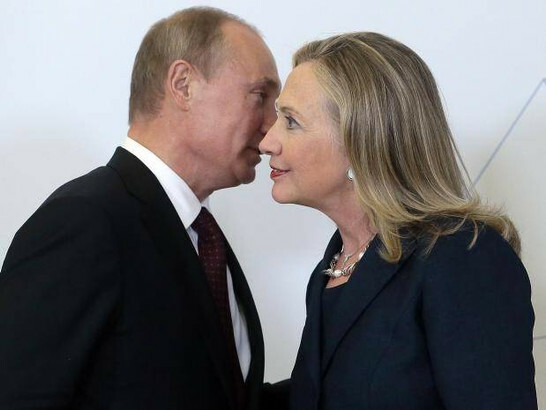 Hillary Clinton (and many of her staffers) have been proven beyond a shadow of a doubt to have colluded with Russia, Saudi Arabia and who knows how many others to have deliberately lied about Presidential Candidate Donald Trump in 2016 to try and get people to vote for her. She is unquestionably guilty of deceit, manipulation, and theft in order to win the Primary and steal that nomination from Bernie Sanders against the will of the voters. Hillary Clinton, not Donald Trump has been proven to have taken money as favors from foreign powers. 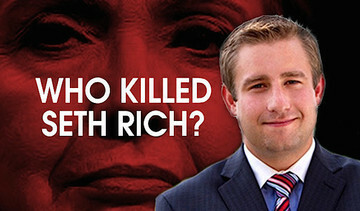 Hillary Clinton, not Donald Trump is guilty of collusion, lies, subterfuge, possibly murder (Seth Rich and others), and paying foreign entities (FusionGPS) to influence the free election of the most powerful position on Earth, that of the office of President of the United States of America. ​​ How much of this Obama was complicit with should be investigated. 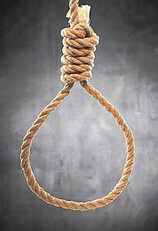 The guilty parties should be arrested, held without bail on charges of treason, tried, and hung by the neck until dead (to quote from the wild west days of America – understanding that lethal injection is probably the way the sentence would really be carried out). 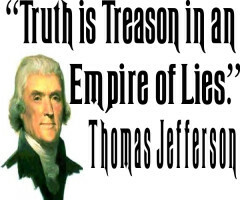 The fact that America has let Clinton get away with this attempt to overthrow our government is a sad proof that the political elite are a separate class in this country and are not subject to the same laws as us mere vassals and peasants. It is a sad day for America. Our forefathers would have taken up arms by now.